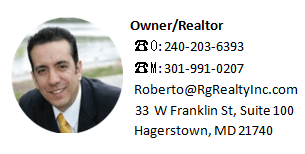 Hagerstown Real Estate Services – RG Realty and Roberto Gonzalez offer, skillful brokerage services in Hagerstown for everything from Commercial properties, luxury estates to small suburban houses. 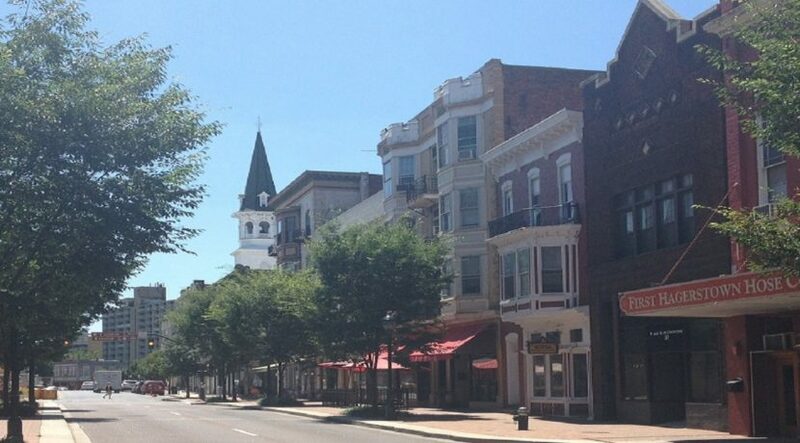 Whether you’re an investor buying buildings, new home selling an old one, or simply leasing. I will provide an approach tailored to your specific situation. When buying a home, communication is key. I listen to your needs and understand your reasons for needing them long before we look at any properties, and consistently seek your opinion on the process as it unfolds. The data on local markets that I use to inform my advice is sourced directly from the MLS, and updated hourly with the latest numbers. When selling, RG Realty and Roberto Gonzalez has command of the marketplace. My market research division is the best in the business, letting me sell most commercial properties for my clients in an average of thirty days, 33% faster than our closest competitor, without making any compromises on the final price. With access to up-to-the-minute market data and a strong focus on local communities, I market properties to exactly the right audience, letting you make the most of your investment in the shortest possible time. In everything I do, Roberto Gonzalez I dedicated to the local community. I privileged to assist you with the research, negotiations, and sale of a property. My research data will bring you the best prices possible, and my local connections and individually-tailored process will make sure that you will be absolutely satisfied with the final result. I strive for quality in my work and in my relationships with clients and associates, giving you only the best custom made brokerage services.